Now this is good, and hardly any calories for the whole pan! •Preheat oven to 450 degrees. 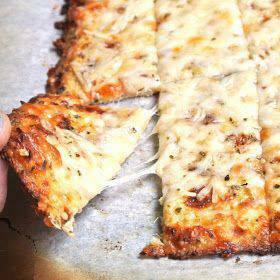 1 Response to CAULIFLOWER BREADSTICKS !